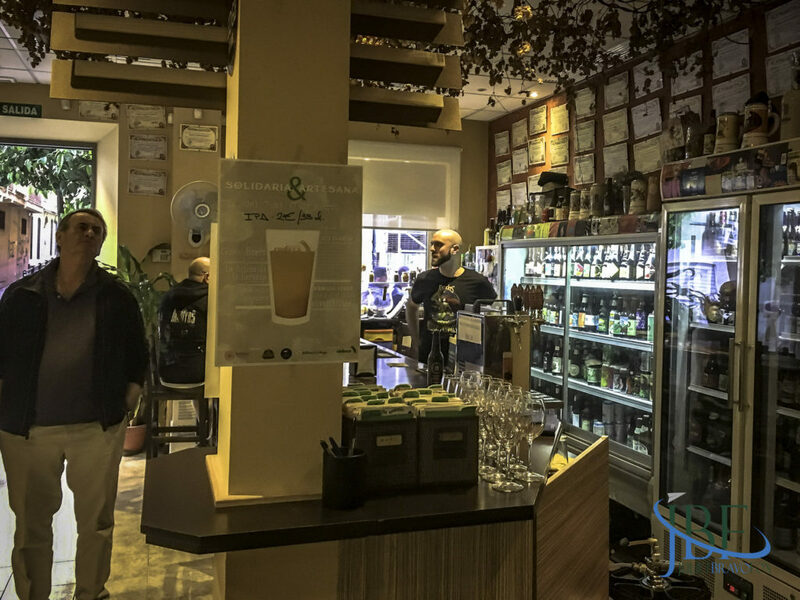 Not far from the castillo in what was once (and still is) the rough border/port town of Málaga, wandering the side streets and into La Victoria, you can find the craft beer sene percolating away, giving you options beyond the Guinness and the Cruzcampos you might be subjected to on the Plaza de la Merced. 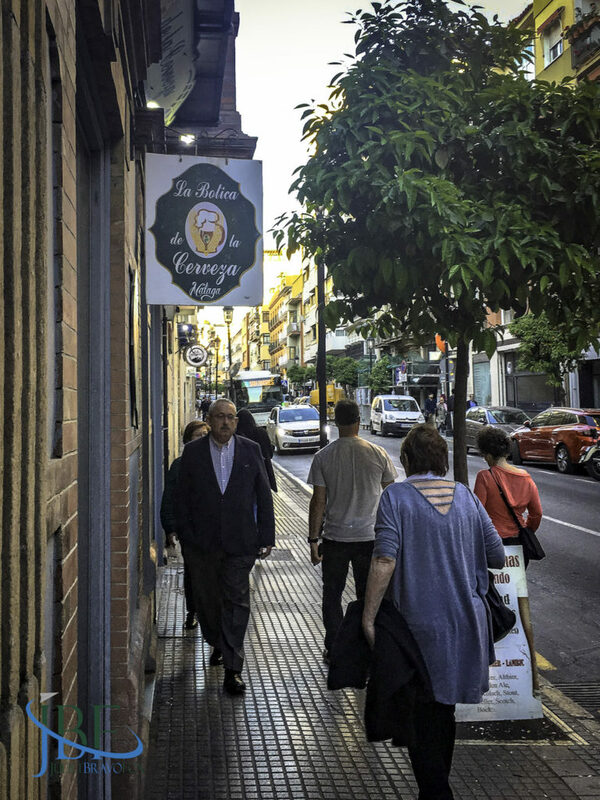 If you show up knocking on the door of La Botica de la Cerveza right as they open, they’ll let you in, even though it’s the tapas-only hour of 6 pm on a Saturday. 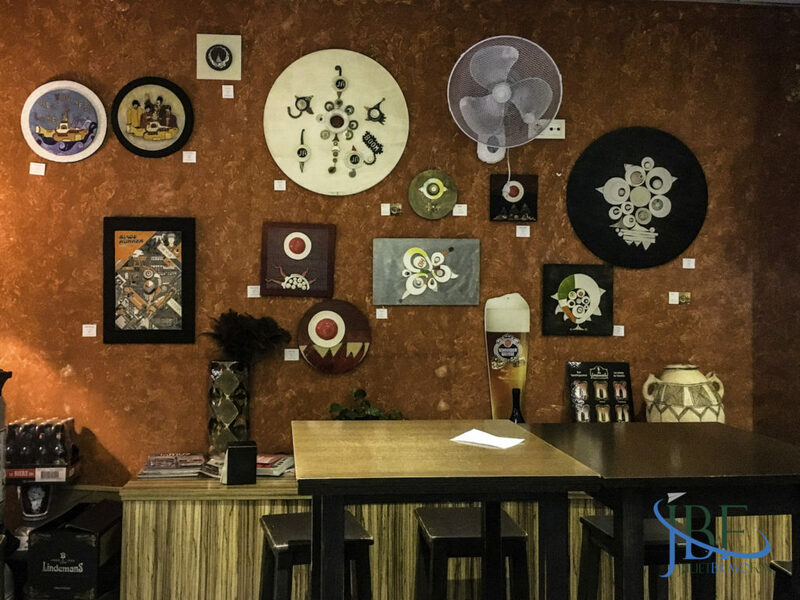 We perused the host of international bottles on the wall (at least 99 of them) with expressive labeling to guide the uninitiated and literate. Alongside the obvious Spanish entries to the contest sat a smattering of Belgian soldiers, both in the bottle and on tap, as it were. 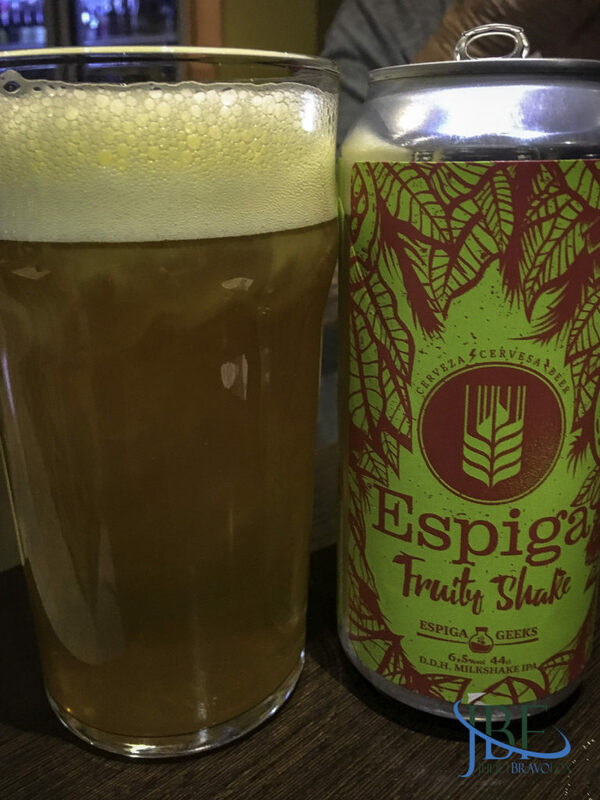 I went for my first Espiga, a Fruity Shake Milkshake IPA, from the can. 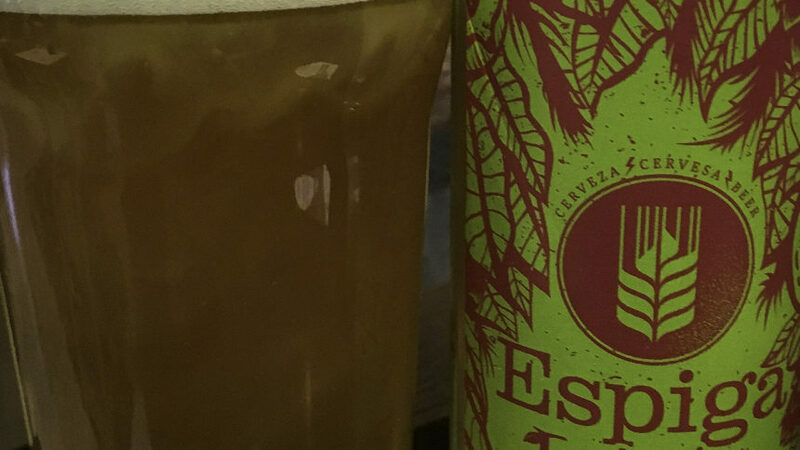 S had a double IPA from El Patron off the tap. 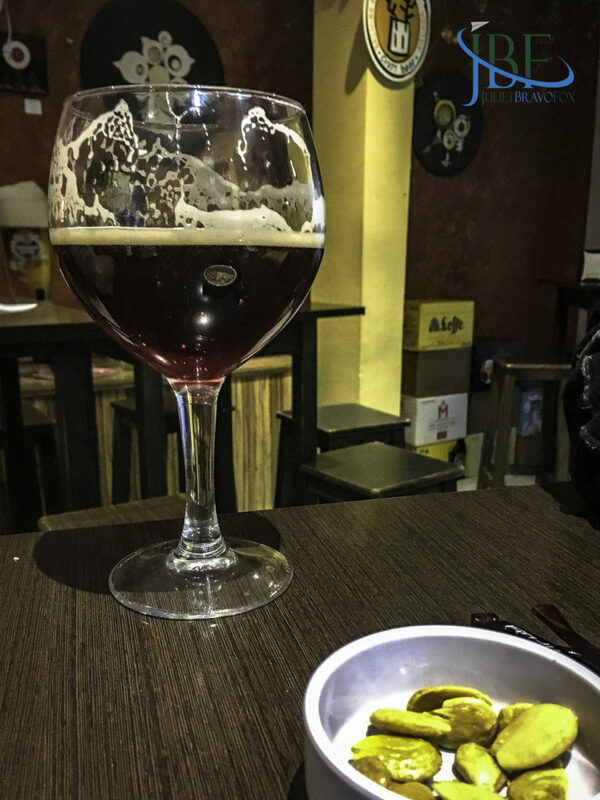 And our hostess Patricia tried her first Cherry Chouffe—a classic turned fruity red and popping in the mouth like a good cherry would. Take that as you will. I asked the kind man behind the bar for a couple of treats to go, from Málaga, and he delivered. I left with the latest Bonvivant Motora NEIPA—fresh peaches and orange blossoms and spice on the nose—plus a Murex Negra, an intriguing bottle-fermented brew with a heavy bead and a dark cast that lightened considerably once it hit my tastebuds. Loads of dark berries inside, but almost more like a gosé than something stronger. My finale I saved for a week later: the LABEER BO8 Double Imperial Stout. 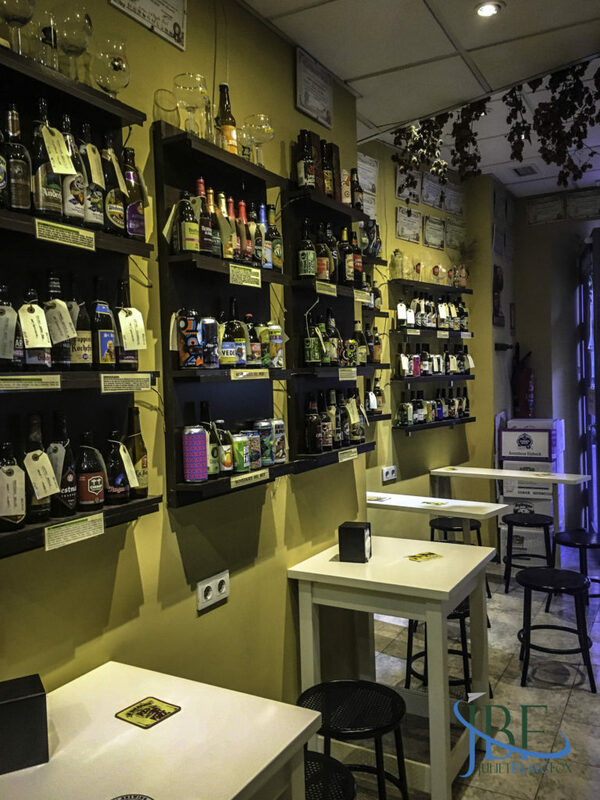 All chocolate-covered cherries, both on the nose and within, enough to recall fondly the dark winding streets as the sun set, and night fell upon the plazas of Málaga.